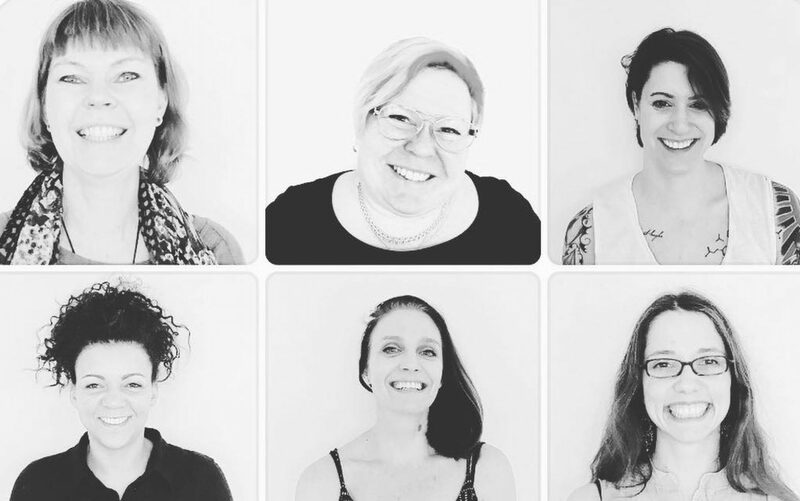 We are Doulas of Gothenburg ❤ A doula is usually, but not always, a woman that supports parents-to-be before, during, and after birth through physical support, emotional support, and comprehensive education. We are a group of English, Swedish, Spanish, and French speaking ladies that are passionate about supporting parents through the birth of their baby and the days after. We come trained by both ODIS and DONA and follow evidence based information in supporting you. We believe in mothering the parents. We are here for you whenever you need us.